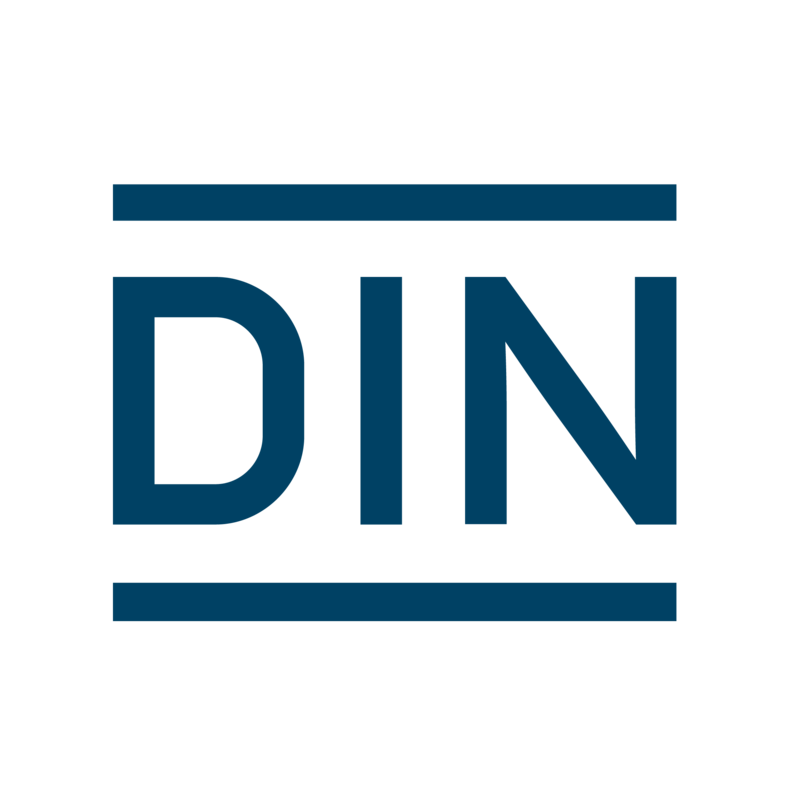 DIN is a private organization registered as a non-profit association and the acknowledged national standards body that represents German interests in European and international standards work. DIN prepares standards as services for the economy, state and community. Standardization is considered as a strategic instrument to support the economy and society in general. In the ResiStand project DIN is going to identify and analyse relevant standardization activities including the investigation of standardization processes’ framework conditions. To help understand these, DIN is not only going to provide its expertise about the standardization system in general but also in regards to urban resilience, security, crisis management, critical infrastructure and other related topics. One of the main objectives is the development of a standardization roadmap towards enhanced disaster resilience. Among other measures, the final conference organized by DIN will contribute to a wide dissemination of ResiStand outcomes.